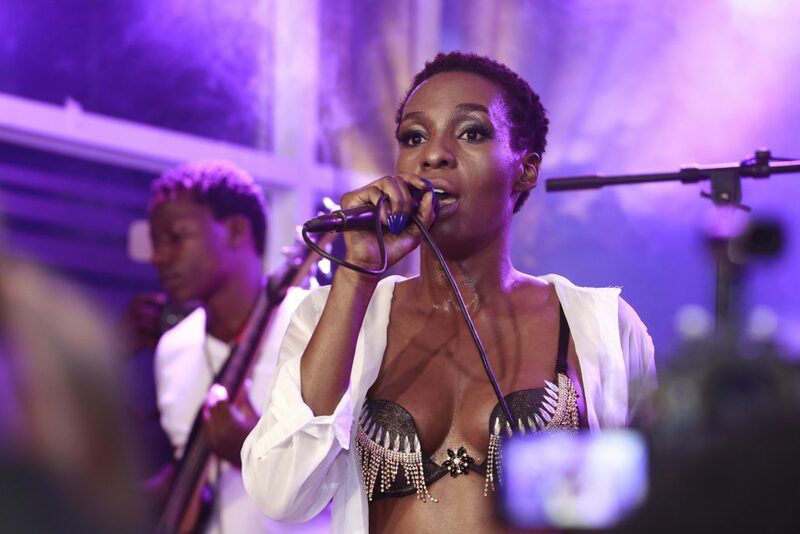 Cinderella Sanyu aka “The King Herself” on Saturday night graced the Johnnie Walker Unplugged stage and left no doubt she is indeed the king of dancehall music in Uganda. 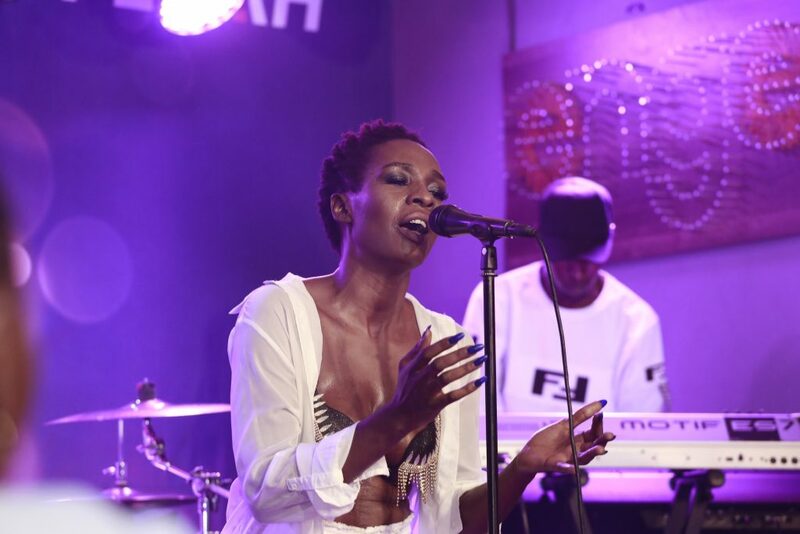 Cindy Performs at the Johnnie Walker Unplugged. The songstress is undeniably talented in so many genres of music including Pop, Afro-beat and Rhythm and Blues, but is exceptional when it comes to dancehall and it showed when she performed some of her club bangers like “Ayokyayokya”, “Mbikooye”, “One and only” and “Selector”. The “Onina” singer who took to stage at 8pm did not waste any time in driving the crowd wild with electrifying dance moves and her famed eye-catching dance moves. “We can all attest to the fact that tonight was definitely riveting. 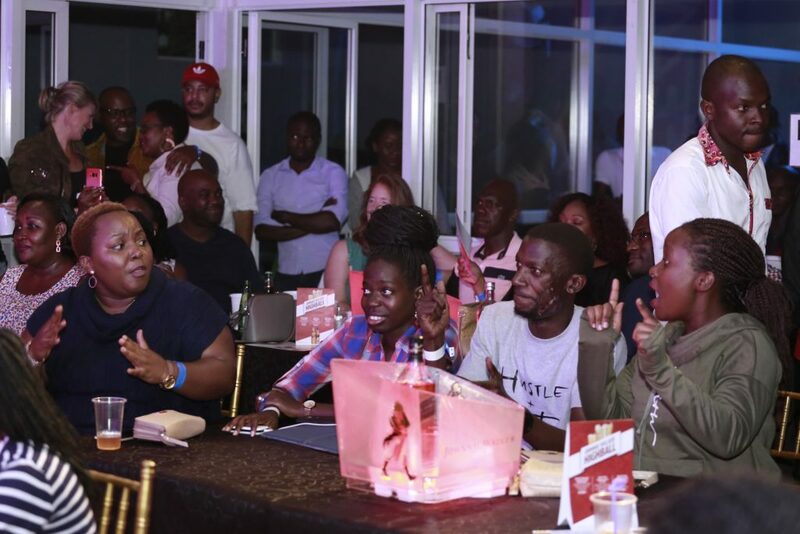 This platform is about us celebrating and support incredible artistes who are making a mark in the entertainment industry,” said Roger Agamba, International Premium Spirits Brand Manager, UBL. Organized by Fezah Entertainment, Johnnie Walker Unplugged is a weekly live music show held every Saturday at Design Hub, 5th Street Industrial Area. 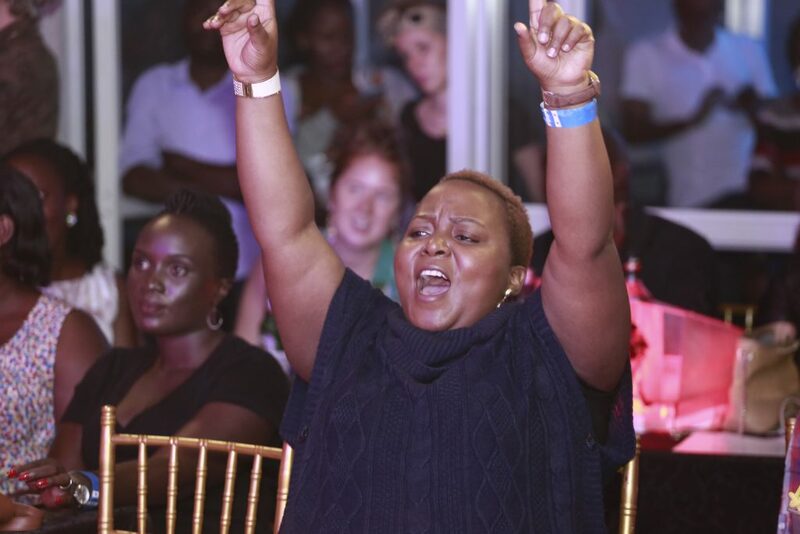 This is executed in a studio-like setting where fans get to have an up-close experience of their favourite Ugandan musicians performing to live instruments. The event will be going on throughout the whole year with editions happening every month. Excited!!! Cindy’s fans turned up in threes.